After years at the helm of the Green Bay Packers, head coach Mike McCarthy was fired by the team back in December after a rough loss to the Arizona Cardinals. McCarthy recounted the experience of being fired to ESPN, where he explained that he was actually quite shocked by it all and wasn't exactly the biggest fan of how it was all handled. "Frankly, no I did not," McCarthy said when asked if he saw the firing coming. "As a head coach, I've always tried to stay immune to and stand in front of all the outside noise. That was always my focus with my players. It was always to protect them as much as possible from the drama. I think that's important. And I stayed true to that to the last day. If we missed the playoffs, I expected change might happen. But the timing surprised me. Actually it stunned me. But time provides the opportunity for reflection and clarity, and that's where I'm at now. And it's clear to me now that both sides needed a change." McCarthy led the team to a Super Bowl at the beginning of the decade and was a beacon of consistency alongside Aaron Rodgers. Considering his standing with the team, he felt as though the way he was let go was cold and unnecessary. "It couldn't have been handled any worse. 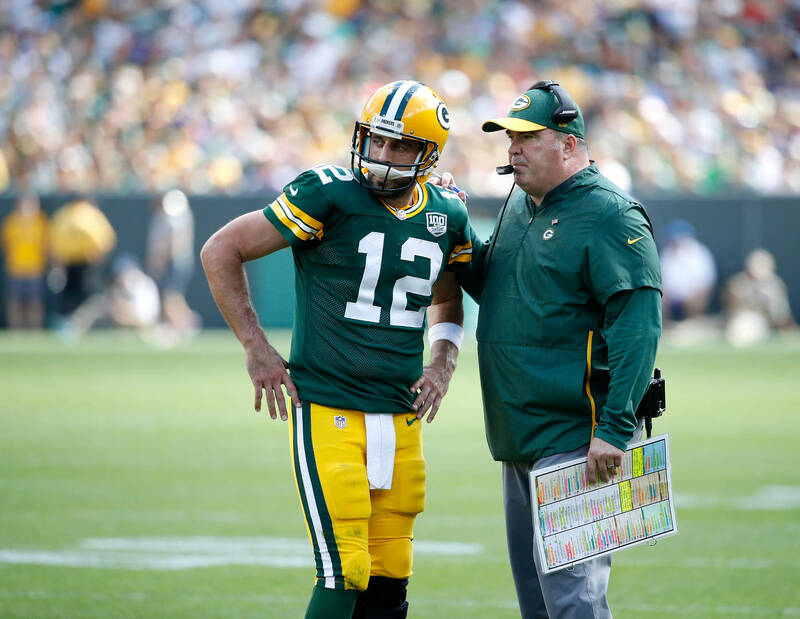 Anytime you lose a close game, it's a difficult time emotionally afterward, but when you lose a home game at Lambeau Field in December, it's really hard," McCarthy explained. The Packers ultimately ended up missing the playoffs with a record of 6-9-1.